For players in grade 3 to 9. 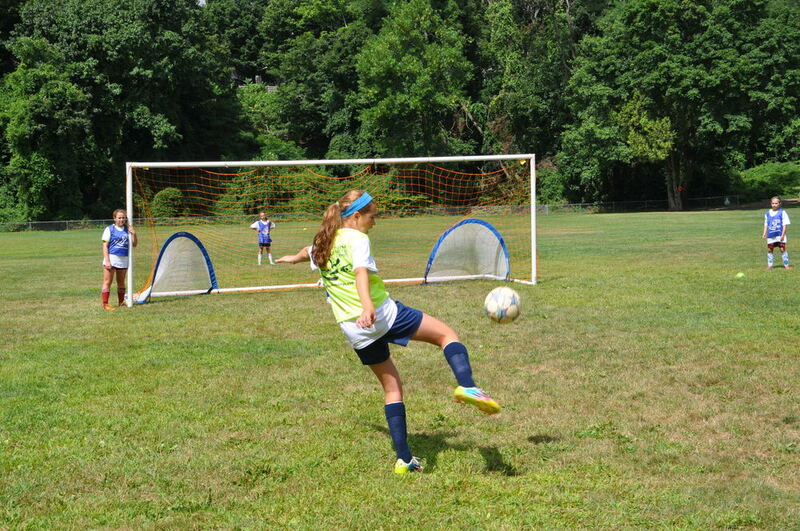 Every player loves scoring goals and every player wants a more powerful and more accurate shot. 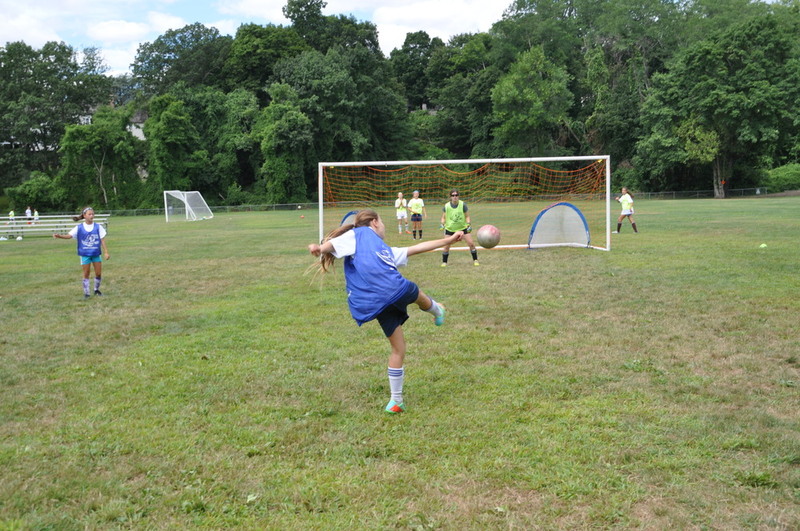 Fortunately, we love to coach shooting so we created a whole camp dedicated to this one offensive aspect. 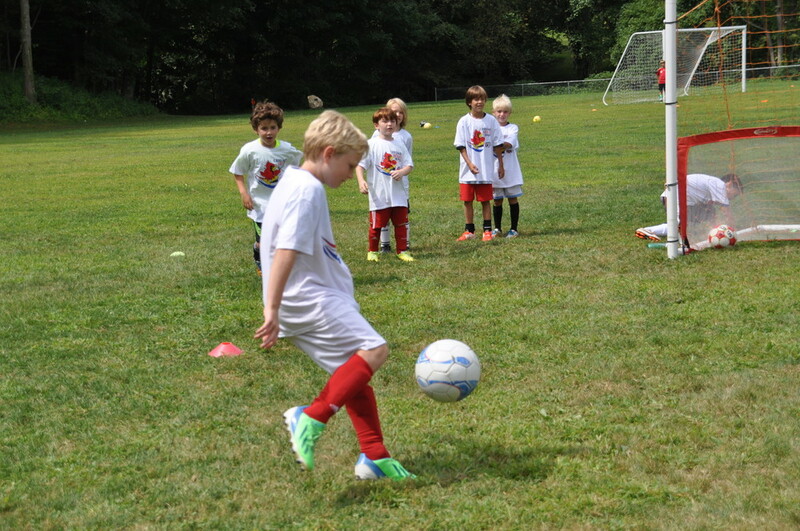 Players who attend this camp will leave with a better range of techniques and the ability to score more goals. Over the course of the week our curriculum covers all aspects of shooting from the driven shot to bending the ball to one touch finishing and volleying. Players are placed in different situations (with/without pressure) and in different areas of the field (in front of goal, wide of the goal, back to goal) so that they get to experience shooting "in the moment". Players love this camp and for the past 5 years we have consistently had 80+ players sign up.